Boxme – New Brand Identity System Announcement! Home Blog Boxme – New Brand Identity System Announcement! For the first time in our 3 year establishment, Boxme proudly present to you our fresh new look with a new Brand Identity System. With this latest logo changing comes our new cutting edge, customer value focused features for your future inquiries. The new logo system still retains the distinctive carton-shaped, orange design and the former slogan “Cross Border Fulfillment”, embodying the wide range of fulfillment solution services that we provide to those who aim to sell domestically & internationally. 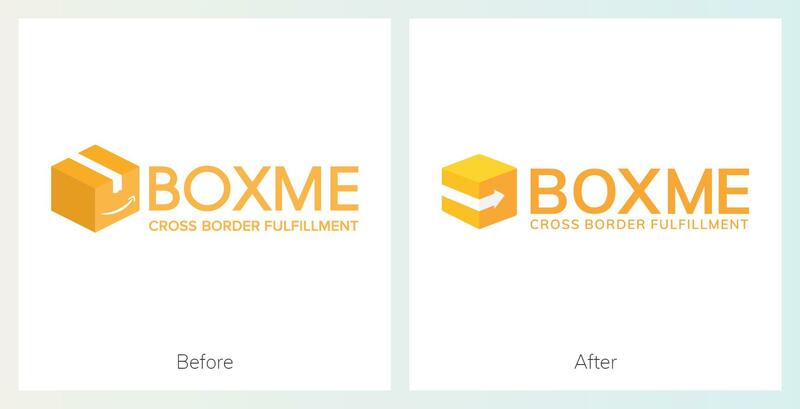 The up-to-date approach to branding represents Boxme’s strive for modern values and ever lasting connection with our dear customers. The wrap-around white arrow symbolizes our constant, forward thinking development in terms of infrastructure, service quality and customer experience optimization. To strengthen our bonds with partners all around the region and deliver top-notch services to help customers sell effortlessly across Vietnam as well as beyond international borders – that’s our ultimate goal. The new Brand Identity System stems from our thorough internal changes started since the beginning of August – from warehouse operation to merging our former shipping channel Shipchung into the new order fulfillment system of Boxme 2.0. 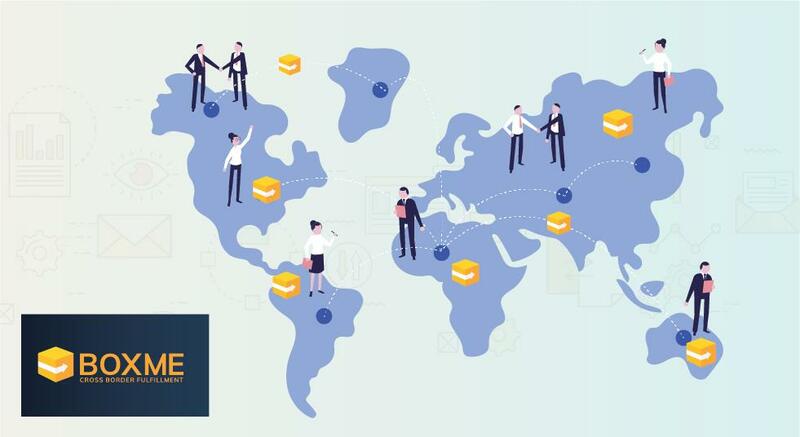 On top of recent improvements, we are going to release our Boxme smartphone application and render the old Shipchung app obsolete, to further refine and hasten the processes of warehouse management, cross-border selling and integration with major freight partners – of which key features had all been formerly laid by the previous app. We truly hope that our continual efforts will bring about better experiences for our customers.